Vicino/Lontano is a not-for-profit cultural association founded in Udine, North-East Italy, in October 2004 by a group of private individuals with the aim of providing a public arena in which to explore and debate some of the key cultural, social, political and economic issues currently facing the world today. To this end, the Association organizes numerous events and cultural initiatives during the year, the highlight of which is the Vicino/Lontano Festival, held every May. Over the years, the Association has earnt a solid reputation and won the support and collaboration of many important local and national organizations, including: the University of Udine (a member of the Association since 2007); Médecins Sans Frontières; the charity for child war victims, Fondazione Luchetta Ota D’Angelo Hrovatin; the cinema association CEC Centro Espressioni Cinematografiche; the cultural festivals Dedica, Pordenonelegge, Mittelfest, èStoria, and Leggermente; numerous theatrical organizations such as Ente Regionale Teatrale Fvg; CSS Teatro Stabile di Innovazione Fvg; Teatro Club, Civica Accademia d’Arte Drammatica Nico Pepe di Udine, and Fondazione Teatro Nuovo Giovanni da Udine; many music associations, including the Conservatorio J. Tomadini di Udine, Coro Polifonico di Ruda, Coro del Friuli Venezia Giulia, Associazione Musicale Sergio Gaggia, and the Ferruccio Busoni chamber orchestra; the national journals LiMes, Reset, Aut Aut, Multiverso, and Edizione; the Società Filosofica Italiana Fvg; Arlef; the international development association CEVI; Slow Food; Forum Editrice; Mimesis; and the public library, Biblioteca Civica di Udine. 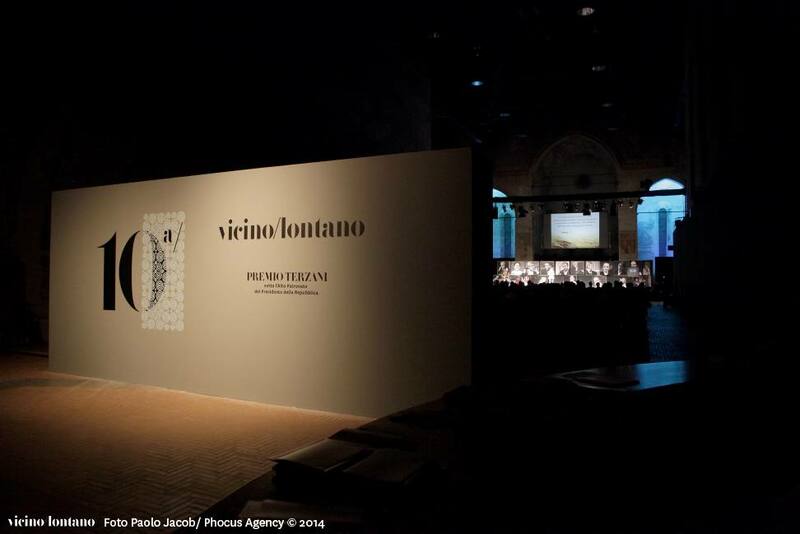 The Vicino/lontano project is jointly funded by the Regional Authority of Friuli Venezia Giulia, Udine City Council, Fondazione Crup, and several private sponsors.